This email is being sent to everyone we currently have on our list of Travelers for our journey this Saturday, 20th October to the New York Sheep and Wool Festival. If one of you signed up a group, please make sure they are in receipt of this email. If not, there may not be a seat for them as we are working off our latest list of participants. 1. Information Sheets - If you haven't already done so, please send me your information sheet. You can retrieve a sheet by clicking INFO SHEET. Complete and send it back. 2. Dinner Choice - I apologize for the need to get your menu option back to me by the end of today, Monday 15th October, but please select your option from below as either 1, 2, 3, or 4. 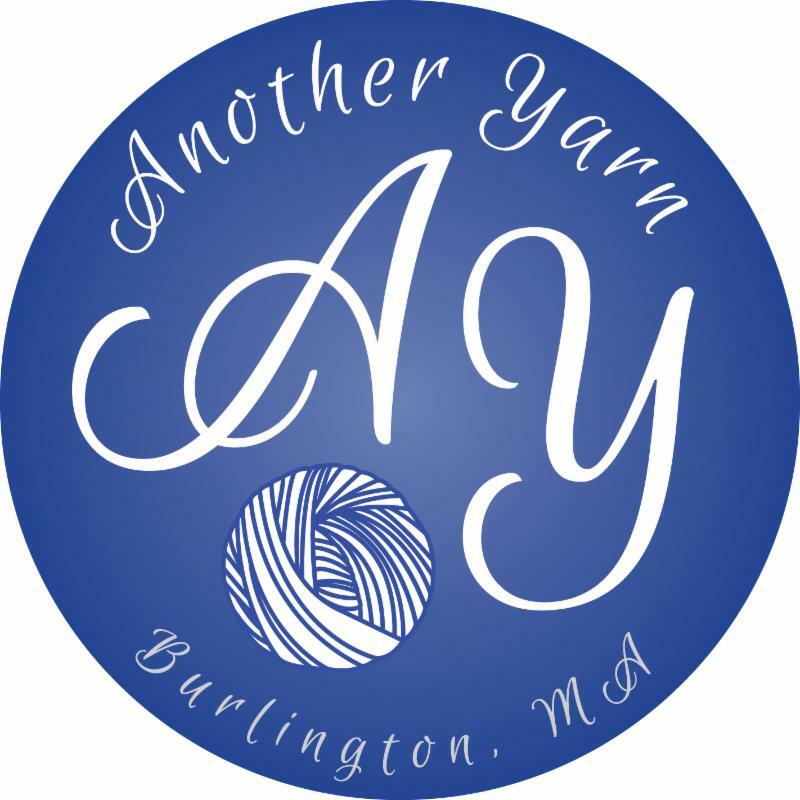 You can email (info@anotheryarn.com) or call (781.570.2134). Because they prepare everything from their and surrounding farms, they select the menus very close to delivery. As a result, we need to have a quick turnaround for them - it is worth it! Parking - please use the long-term parking lots which will be to your left as you enter the Center. The parking cost is $7.00 for the day. Pick-up - do not go directly to the bus. You must check in with us first. We will be located directly in front of the terminal building as you come in to the Center. The bus drivers will not allow you on without your Trip ID. If you need special assistance with the bus, please let us know in advance and we will be certain to make it as easy as possible. 1. Restroom Facilities - There are restroom facilities in the terminal building as well as on the bus. We will also be making a stop on the Mass Turnpike for a quick leg stretch as well. 2. Caffeine - There is a Dunkin Donuts in the terminal building and they assured us last year they would be open. They weren't. They may or may not be open, but there is a Starbucks just before the entrance to the Terminal Center at the Target Plaza. We will be providing morning treats for you, but no caffeine. Parking - There is plenty of parking and the cost on the Saturday is $3.00 for the day. Pick-up - do not go directly to the bus. You must check in with us first. We will be located directly in front of the terminal building. The bus driver will not allow you on without your Trip ID. If you need special assistance with the bus, please let us know in advance and we will be certain to make it as easy as possible. 2. Caffeine - If there is a Dunkin Donuts, I cannot be sure if it is open. We will provide the sustenance, you provide the caffeine! Should you have any questions or concerns, please do not hesitate to call or email. Thank you for your quick attention to this!